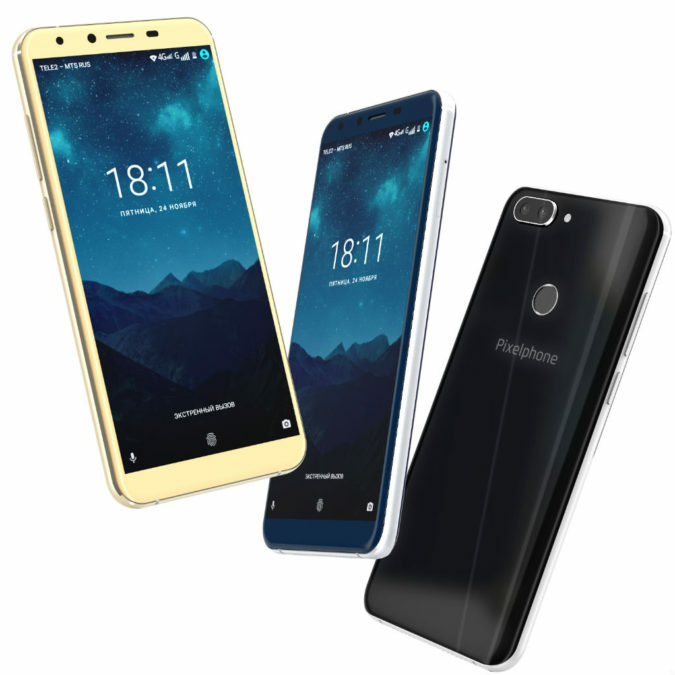 New in Russia, the brand Pixelphone announced the release of its first smartphone Pixelphone M1 for the price of 6 990 rubles. 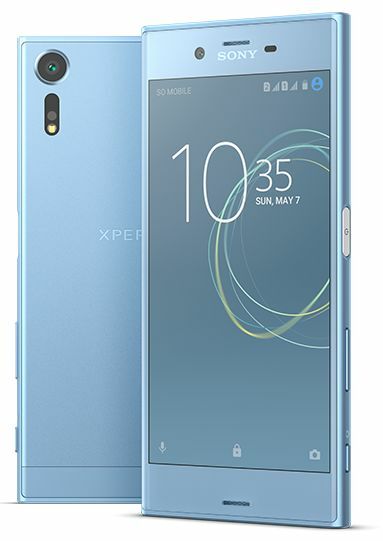 Sony has announced the launch of pre-order the first model of a new line of smartphones – Sony Xperia XZs in Russia at a price of 49 990 rubles. 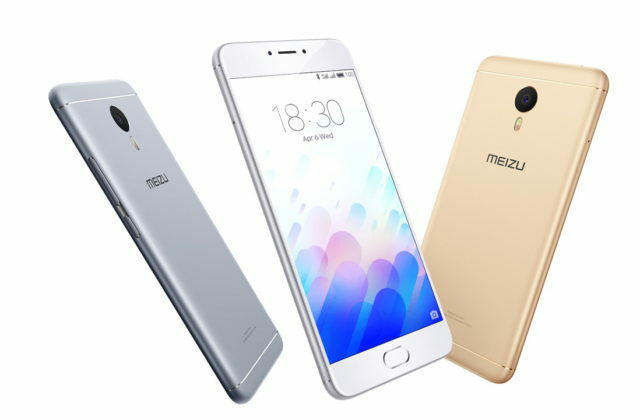 The Company MEIZU announced the immediate availability of the Russian market, its compact metal LTE smartphone with quick charge function – MEIZU M5s. 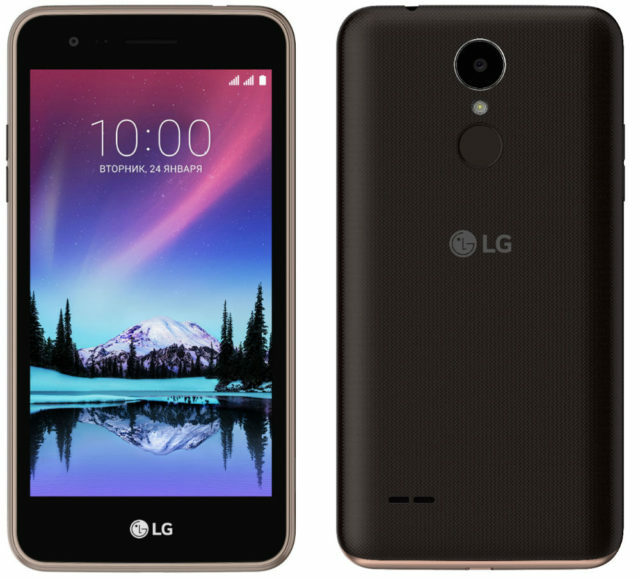 The South Korean company LG Electronics announced the immediate availability in Russia of its new smartphone model LG K7 2017, which is part of the K-series 2017, which also includes models: LG LG K10 K8 2017 and 2017. 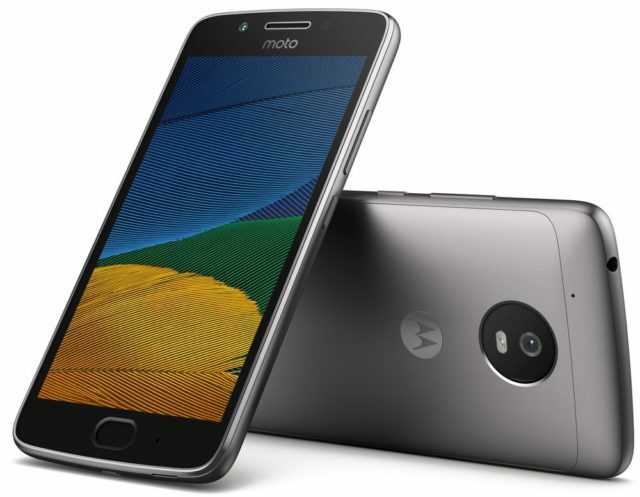 Lenovo has unveiled at the MWC 2017 a new generation of low-cost smartphones Moto G fifth generation, featuring a long battery life, quality camera and display as well as a metal case. 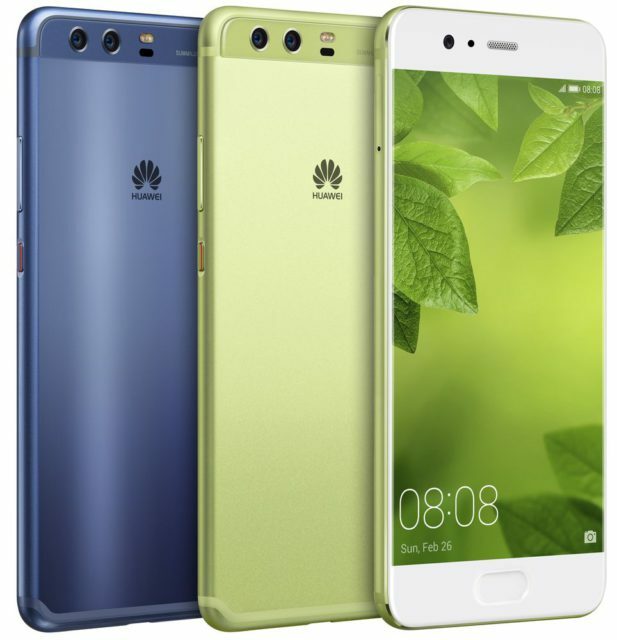 Chinese company Huawei at mobile world Congress (MWC) in Barcelona announced their new model of the flagship smartphone P10 and P10 Plus who have received bright new colors and finishes of the body, dual-core (color 20 MP and 12 MP b/W sensor) Leica generation 2.0 and Leica front camera for self-portraits. Today, the company MEIZU unveiled in Beijing its new compact smartphone that supports fast charging – MEIZU M5s, which, in essence, is analogous to plastic MEIZU M5 with some improvements in terms of technical characteristics. 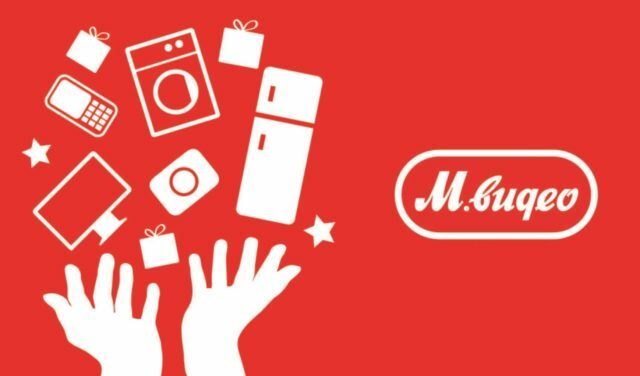 The Company MEIZU announced that its most affordable smartphone – MEIZU M5 sold on the shelves of Russian stores for the price of 10 990 rubles. This new product the manufacturer is positioning as the successor of the M3 and combines affordable price, productive stuffing and capacious battery high speed scanner fingerprints. 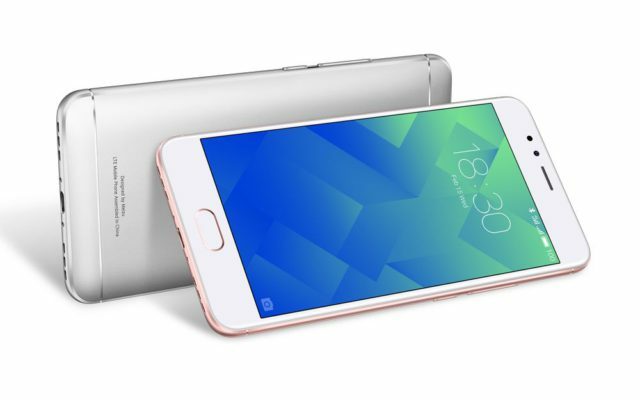 The Company MEIZU announced price reductions on some of the most popular in Russia 5.5-inch smartphones: MEIZU M3 MEIZU NOTE and U20, which are ordered from the official website, you can get a branded monopod MEIZU (if you order a model U20), as well as the signature protective film and cover-bumper (when ordering model M3 NOTE). 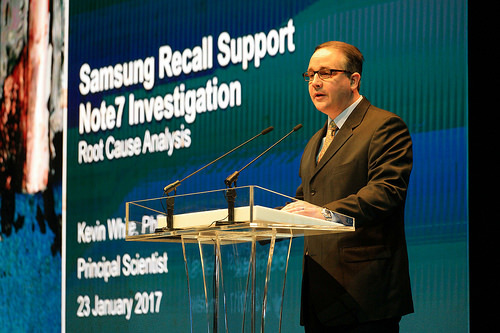 Today at the headquarters of Samsung Electronics in Seoul held a press-conference devoted to the results of the investigation of the situation with the Galaxy Note7. 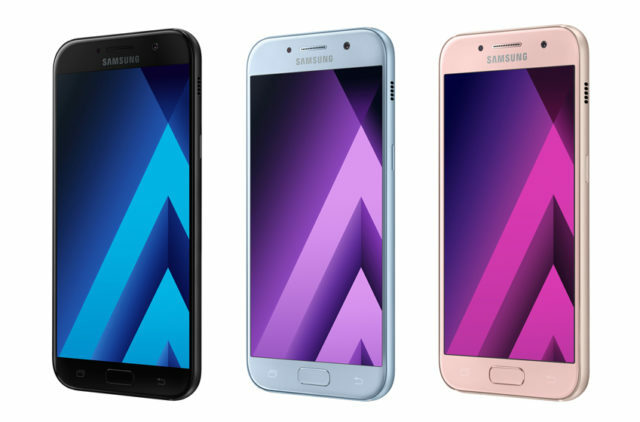 Samsung Electronics has announced an updated dustproof and waterproof (IP68) series of smartphones Galaxy A, which includes three new models: Galaxy A7 (2017) with a diagonal of 5.7-inch, the Galaxy A5 (2017) with a diagonal of 5.2-inch and Galaxy A3 (2017) with a diagonal of 4.7-inch. Russia is one of the first countries in which sales of devices will begin in January 2017. The recommended retail price of a smartphone: the A7 (2017) – 32 990 rubles, A5 (2017) – 27 990 rubles, A3 (2017) – 22 990 rubles. Amazon has officially announced start streaming service on the territory of the 242 countries, including Russia. Finance company Safmar, owned by Russian businessman Mikhail Gutseriev, buys a controlling stake in M. Video. This is stated in the message trading company. 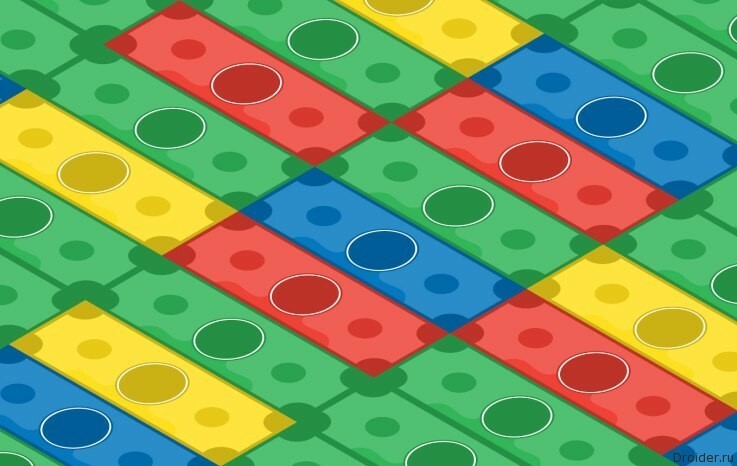 At the disposal of "sheets" were documents that contains information that the Federal Antimonopoly service initiated a case against "Apple Rus". 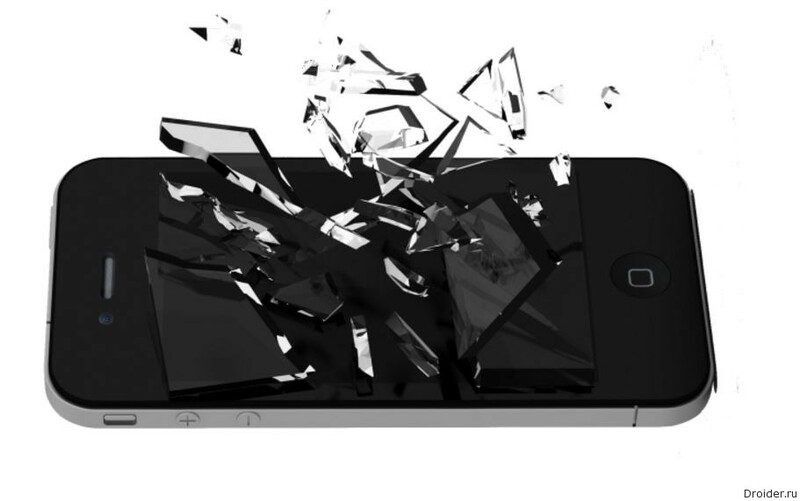 Russian representation Apple podozrevayut in the abuse of a dominant position in the field of repair services for the iPhone. In a new series Droider Show longtime leading talk about the results of the The Game Awards and PlayStation Experience, Plana Apple on unmanned vehicles, announcement musical phablet Meizu about "utechki " on a QWERTY BlackBerry smartphone on Android. Valery Istishab looks to the future, where there is already radioactive batteries, integranova gun DroneGun, "cloud" the Amazon truck and the battery HandEnergy, which is charged by hand movements. 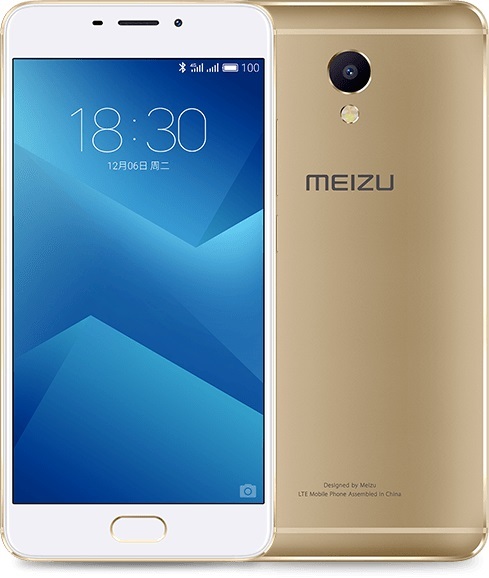 The Chinese company MEIZU today announced a new smartphone model in the case of metal – MEIZU NOTE M5, equipped multifunction button mTouch 2.1 with built-in fingerprint scanner, a large 5.5-inch Full HD display, 1.8 GHz OCTA-core MediaTek Helio P10. The Team Droider back into the past to recall how much has changed the IT industry. But at the same time to return to the audience promised duty for the activity on YouTube. In the video, the Valery Istishab indulges in nostalgia, decompresses "the" Apple and compares the model with the debut of the latest iPhone 7 Plus. More recently, in Russia ended with Black Friday and cyber Monday, where the nimble bought and friends of the new technology. 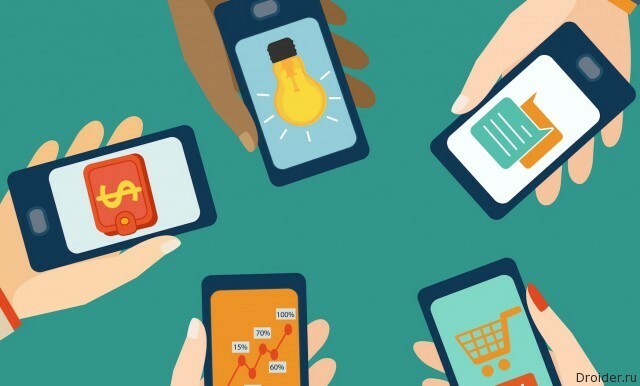 The rest of the consumers have to look for other, more economical ways of acquiring smartphones. A look toward the dangerous market of used electronics. The Corporation has sent letters to users who pay for additional space in the cloud Drive. 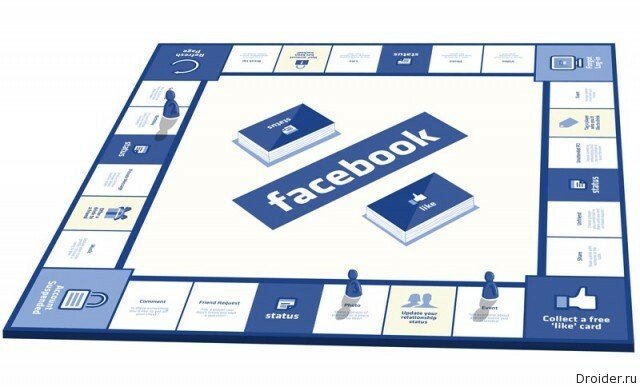 Facebook launched a platform Instant Games for simple games in HTML5. 2D arcade will appear in the same instant messenger and social network feed.